According to TIME Magazine’s Joel Stein, Millennials or Generation Y are people born between 1980-2000. 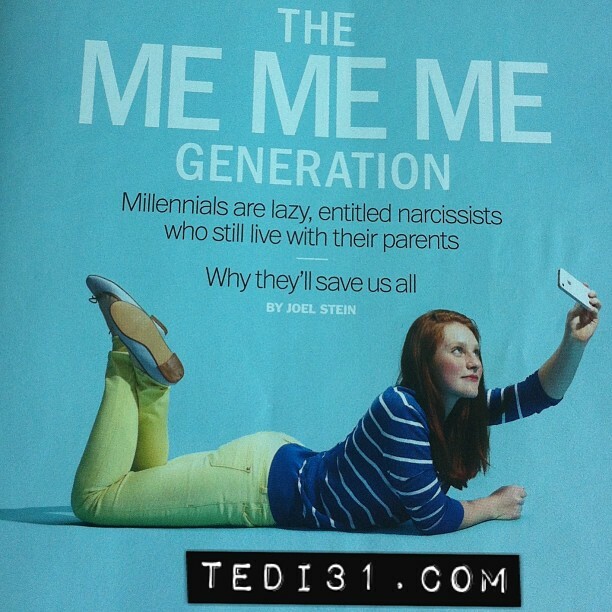 They are “fame-obsessed” and compared to the generation that is now 65 or older, “the incidences of narcissistic personality disorder are three times as high.” Coined by Strauss and Howe, Millennials were described as having been empowered by the information revolution—to the point that their self-esteem and self-worth have reached record levels compared to past generations. Simply put, Stein’s piece paints a picture of a young entitled adolescent who may have already defined who they are at the tender age of 14. Today, their self-worth is in such a fragile state and can change in an instant based on how many ‘likes or dislikes’ they get on their social media posts. As for the millennial generation workforce, they are no longer shackled by the modesty or unspoken etiquette of their predecessors as they are now willing to question their CEO about the projects that they are assigned to and why they must do them. Despite the seemingly brimming overconfidence of the millennial generation, Stein also points out that the transition of this population out of their parent’s home has also been “prolonged” and “stunted.” A failure-to-launch of sorts. 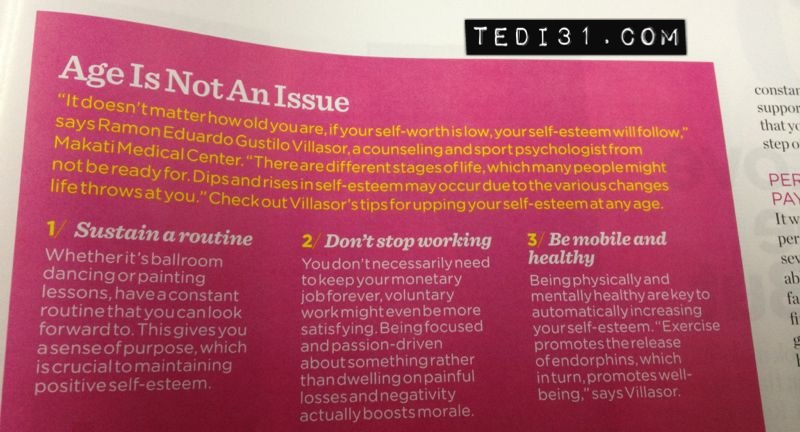 For more, pick up TIME Magazine’s May 20, 2013 issue. Out now in newsstands everywhere. With the release of the May 27, 2013 Angelia Jolie cover issue of TIME Magazine, it has become a challenge for some people to procure the May 20 issue. Good luck!